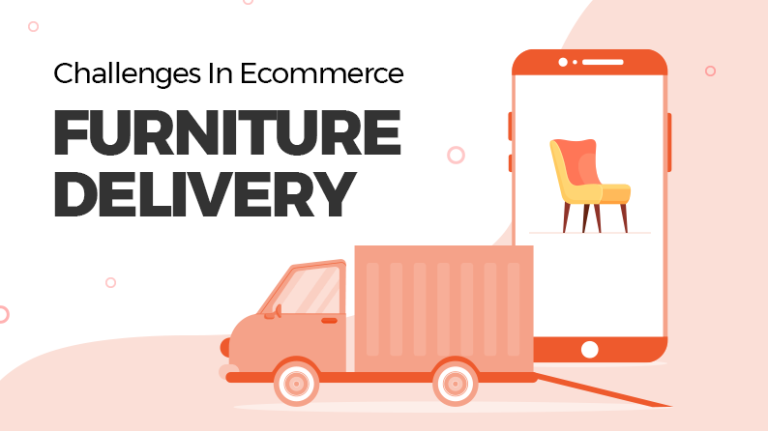 The ease and speed with which ecommerce shops let you buy things of almost all kinds, it becomes a really great place for impulsive buyers to satiate their shopping urge. 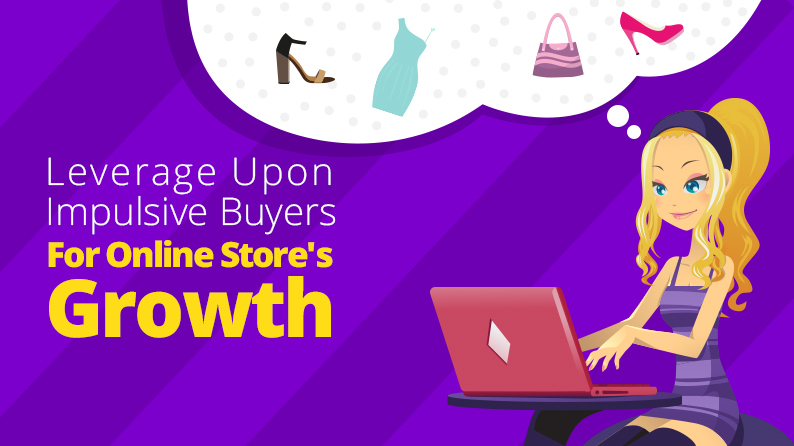 For this reason, today, impulse shoppers have become a focal point for many ecommerce business owners. 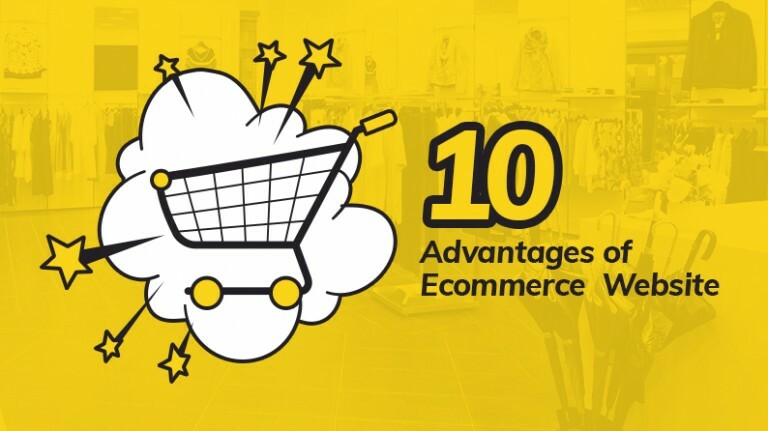 In fact, there are many ecommerce stores that solely rely on this particular customer segment to maintain healthy profit margins. 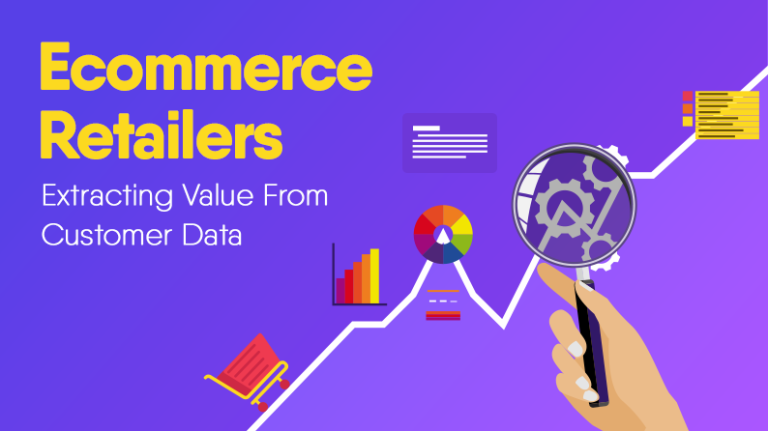 Impulsive shoppers are particularly valuable to new and early stage ecommerce businesses, especially because this is one customer segment that doesn’t need extravagant marketing campaigns to attract. You simply need to take care of a few website & business elements, and customers from this segment will start falling into place for you sooner than you thought. Let’s take a look at what those important elements are that can help you make the most of the impulsive buyers. For an ecommerce to achieve growth, everything on the website should deliver an impeccable user experience to customers. And things reach a whole different level of tricky when it comes to impulsive buyers, as this particular customer segment just doesn’t like to shop on a website that looks like a maze;even when they want to buy a maze. Let’s take a look at the elements of user experience you need to tweak for impulsive buyers. 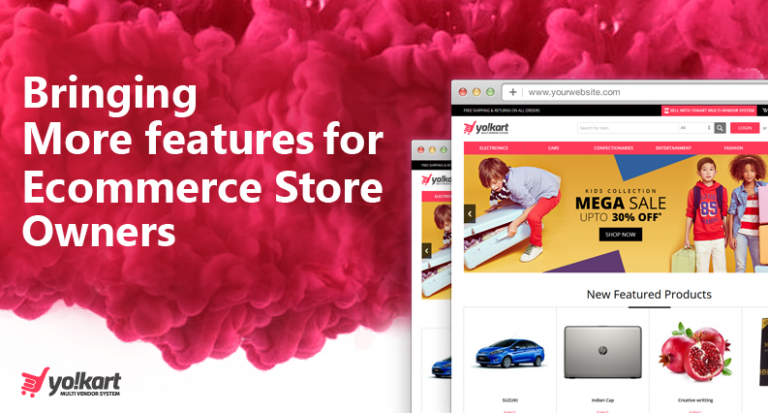 The search bar within your ecommerce website should be prompt in giving relevant options in the auto complete as a user types for a particular item. 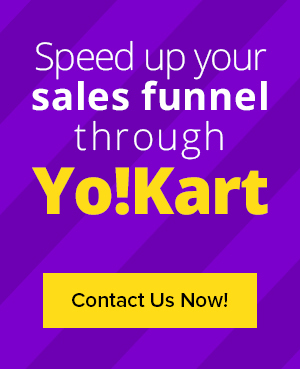 The idea is to help your customers land to the correct page in the minimum time possible.The quicker customers are able to find something, the better are the sales possibility. Impulsive buyers need everything fast, and they don’t want to feel stuck anywhere in the sales funnel, especially at the checkout point. To make sure your website doesn’t lose on impulsive buyers, make sure you give them plenty of payment options. While it is important for all buyers, this particular feature is absolutely crucial when it comes to leveraging impulsive buyers, a consumer group that almost always buys something. Product Recommendations are an effective and time-tested way to engage customers and to increase the average order value.Understanding how product recommendations impact impulsive buyers is no rocket science; though, implementing a recommendation system on your website definitely requires some serious brainstorming. To garner good results through recommendations, you need to track buyers’ previous buying patterns, see what they like to buy together, what items go well with the items they choose and what items others are buying with them.Based on this data, make product recommendations, create bundle pack in which they can get it all on a better deal. 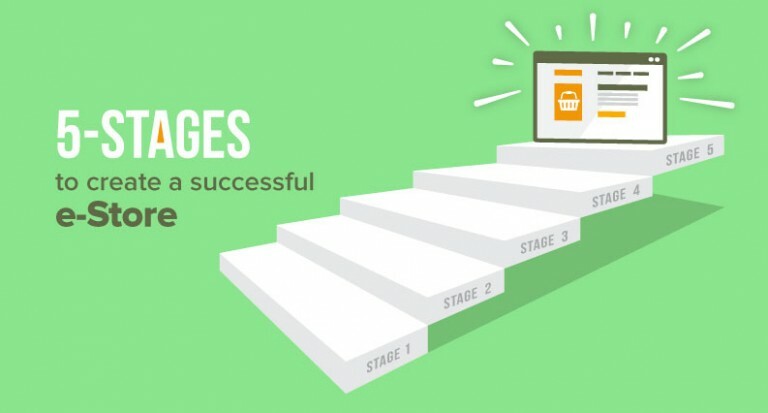 Alerts are a good way to keep impulsive buyers to keep hooked to your ecommerce store. For many of them, online shopping is like using social media, as they constantly check what’s new in the ecommerce world, what new products are available now and so on. By sending out recurrent alerts to them about your offers through emails, social media, in-app notifications, etc., you can keep them engaged. Impulsive buyers, with their innate fear of missing out, want it first, and want it right now. The moment they know something new is available, but comes in a limited stock; their first instinct is to buy it as soon as possible. Limited stocks entice them, but use this tactic sparingly, because nobody in this world keeps offering limited stocks every week, or every month, for that matter. Deals such as “buy one get one free” or “deals of the month” trigger the urge to buy right away among impulsive buyers. They may not always want or need to buy something, but they’ll surely never miss a chance to grab a deal. All they see is that they are getting more value in less money, and that’s enough for them to make a purchase. So, keeping them informed of what you are offering and they’ll take; and also love you for it. Festivals and Special days such as Black Friday and Cyber Monday have fed impulsive buyers’ tendency to buy stuff when everybody else is doing the same. To further capitalize on this behavior of impulse buyers, what you can do is add occasional flash sales that sell premium products at a reasonable cost. Impulse buyers love flash sales, and knowing something amazing is available at an unbeatable price for a limited time triggers their “I have to have it” circuitry. Expert Tip: Use the “Alerts” and “Flash Sales” marketing stunts with caution. Frequent offers and discounts will make Impulsive Buyers question the credibility of “limited time and stocks”, so, use it wisely. We all have been an impulsive buyer at one point of time or the other. Some of us have stronger and more frequent shopping impulses as compared to others. Thing is, people who love to shop will shop, no matter what. Impulsive buyers will find what they want to buy. To make sure they buy from you, you need to clear the path and make things easy for them. 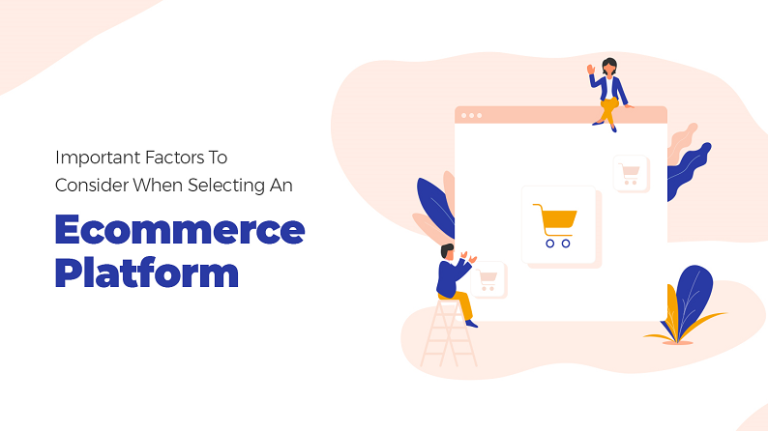 Given the fact that impulsive buyers have different shopping triggers, you need to make sure your website has all the elements to cater to this particular customer segment. They already want to buy things; what else could one ask for?